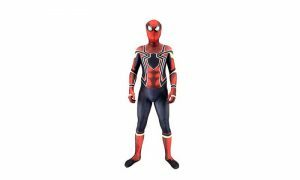 A very fine crafted costume that is awesome to make your Halloween pleasurable. So, get it and and be prepared. 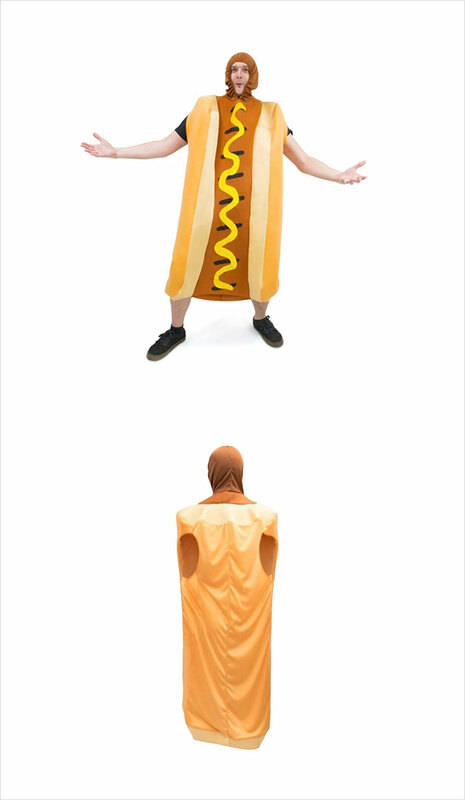 HOT DIGGITY DOG: Don’t be a weenie, be a hotdog in this Footlong Hotdog adult unisex costume. LOOK THE PART: Includes a full hotdog body suit that you’ll truly relish. 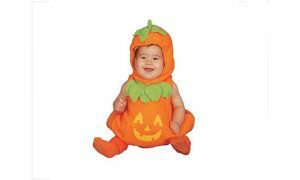 SCARY GOOD TIME: Great for Halloween costumes, theme parties, role playing, dress up, and cosplay. WICKED MATERIALS: Made from 100% polyester for a comfortable fit. Resists wrinkles and shrinking.